Music is an incredible way to alleviate stress. 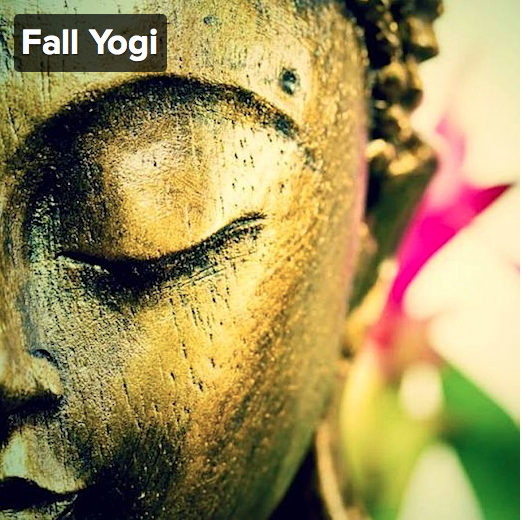 If you’re looking for a nice playlist to relax or study to, check out this one created by our friends from Yogis at UW. It has some great variety! To learn more about the great work YUW is doing, visit yogisatuw.com.